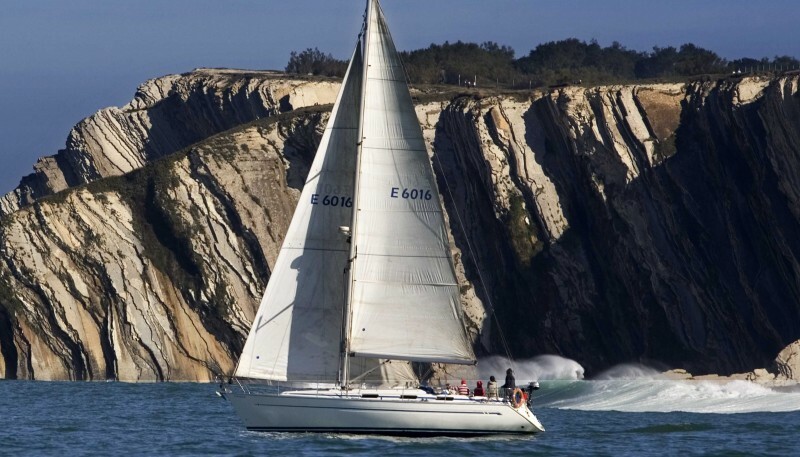 Discover the spectacular landscape of the Basque coastline from the sea, aboard a sailing boat. If you'd like an introduction to the world of sailing from within, by skippering a boat yourself, we suggest you take a half-day sailing trip in one of the most beautiful spots on the Basque coastline. If you're looking for the peace and quiet of the sea and relaxation, in Getxo you have the chance to experience the sea to the full, breathe in its air and live the magic of a sunset over the calm waters of Abra bay. We'll set out from the marina in Getxo aboard a 12-metre sailing boat. 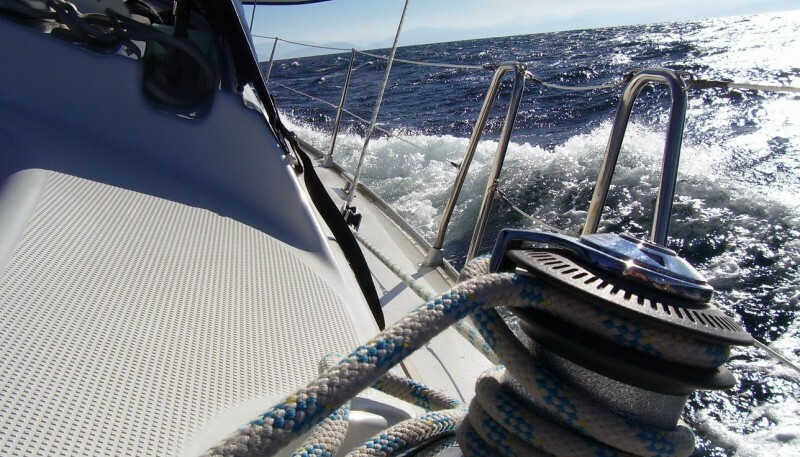 An instructor will give you the theoretical and practical knowledge you need to discover the world of sailing from within and skipper the boat, passing on the value of teamwork and love for the sea, a genuine treasure that we should all cherish. 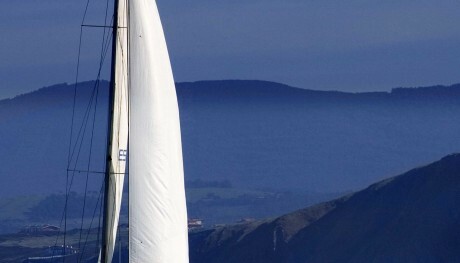 Over four hours you'll have a comprehensive sailing lesson on Abra bay and under the Punta Galea cliffs in Getxo. Includes: Sailing around the Abra bay area and the Punta Galea cliffs.